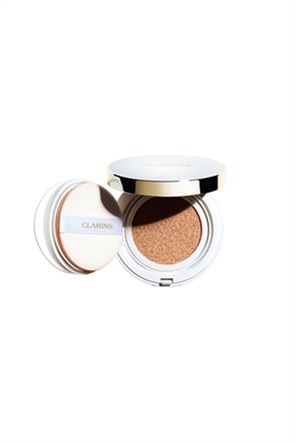 Clarins Everlasting Cushion 112 15 gr. 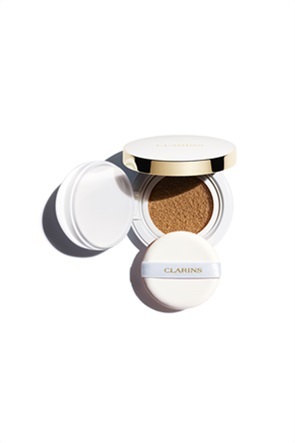 Clarins Everlasting Cushion 110 15 gr. Clarins Everlasting Cushion 108 15 gr. 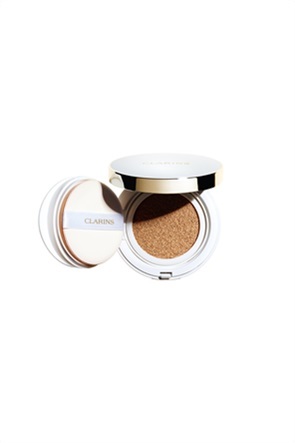 Clarins Everlasting Cushion 107 15 gr. 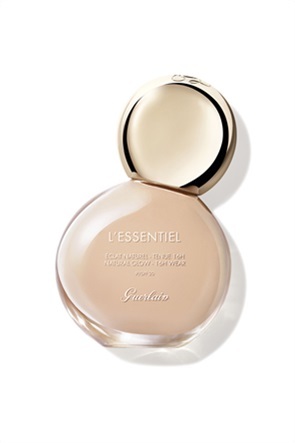 Clarins Everlasting Compact Foundation 112 Amber 10 gr. 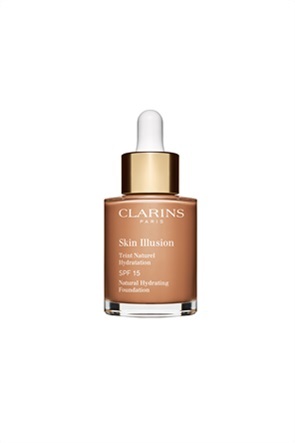 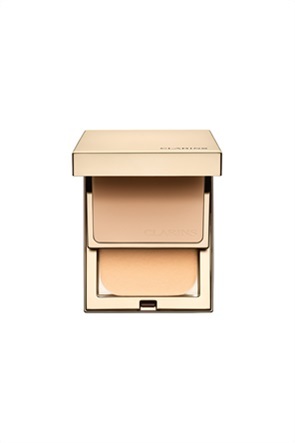 Clarins Everlasting Compact Foundation 110 Honey 10 gr.